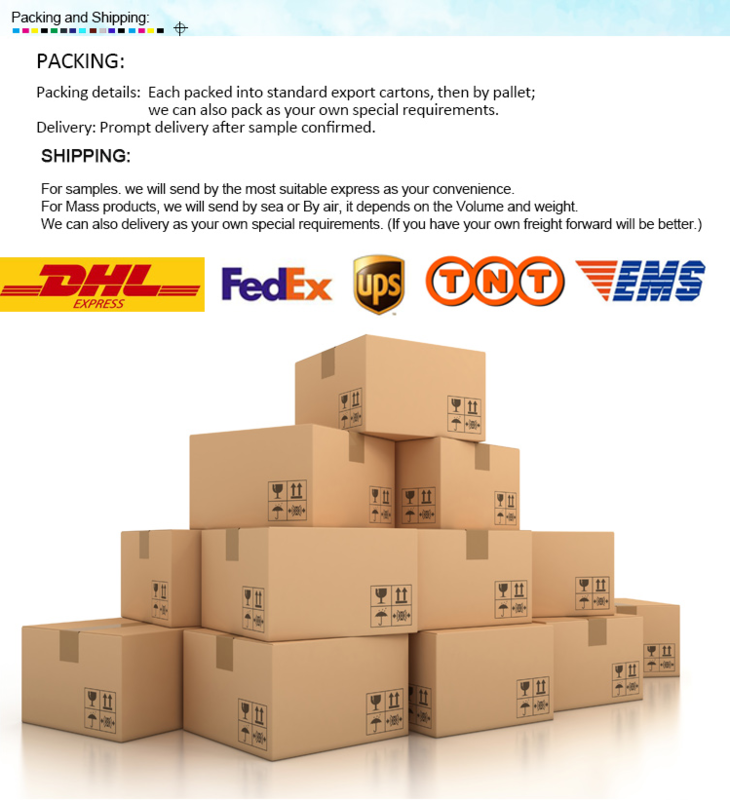 1.rigid box is mounting on 1200gsm cardboard. 2.black slik ribbon( L200x W12mm) inset inner box. 3.ideal choice to store your stuff. 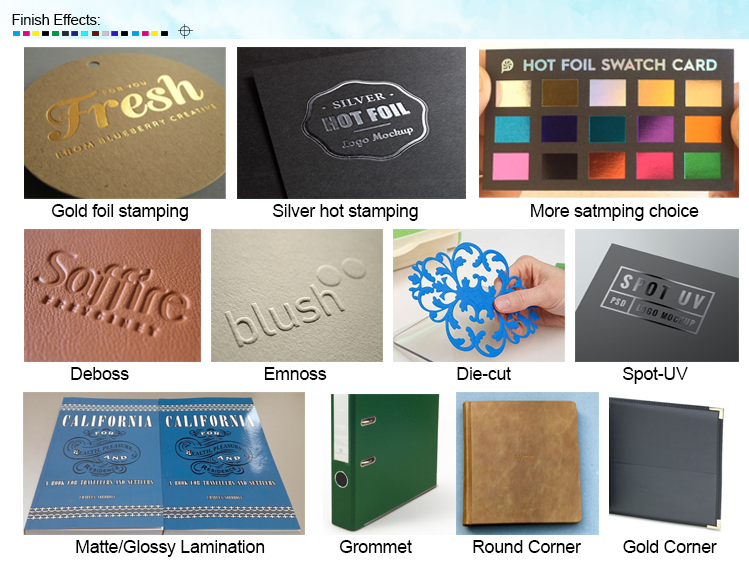 paper stock gold silver card paper,greyboard paper,glossy paper,etc. Finishing Gloss or matte lamination, UV Varnish, Aqueous coating, Spot UV, Embossing , Hot foil stamping, Glittering, etc. Die cutting, glow in dark, Temperature sensitive ink, Water-colored ink. 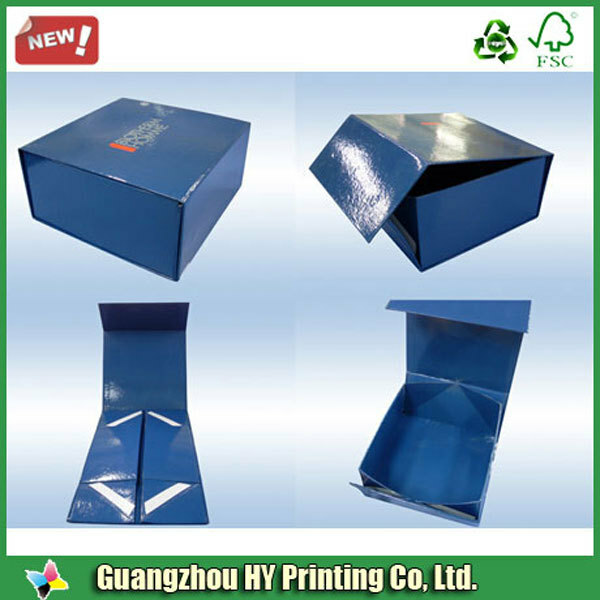 Surface finishing Gloss lamination, matte lamination, varnishing, etc. 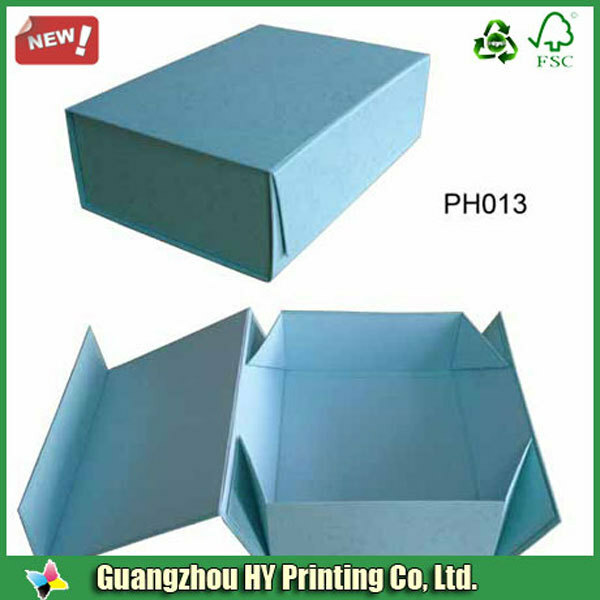 Feature eco-friendly & recycled paper material,Sturdy & strong. 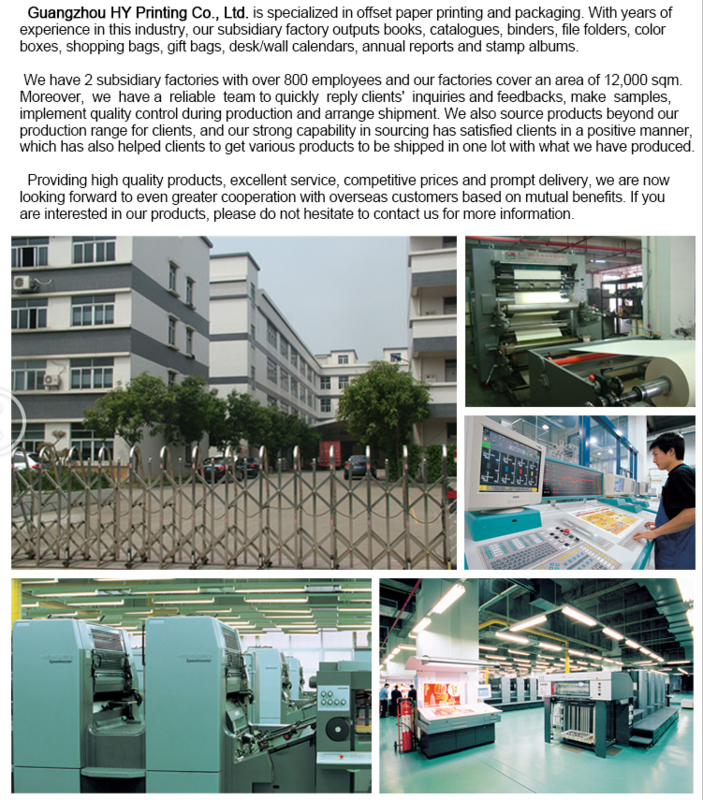 Price Based on material, size, printing, color, and quantity etc. 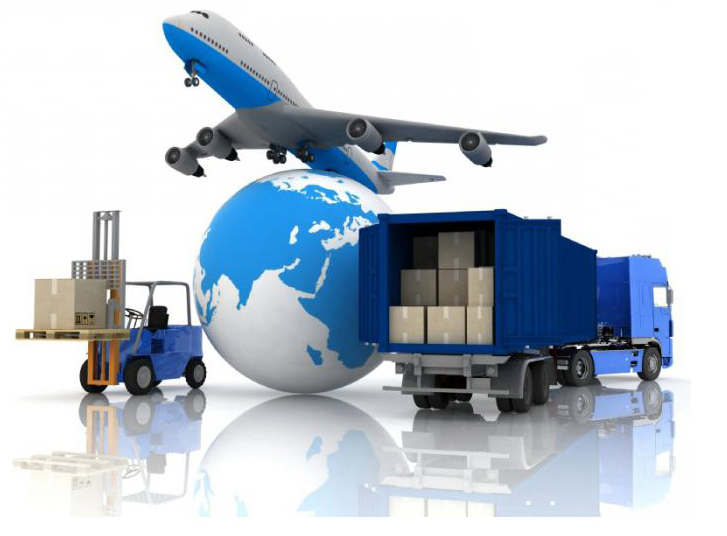 Shipping Ocean shipping, Air transport, DHL, UPS, FedEx, TNT, etc. ♥We are working for your smiles. 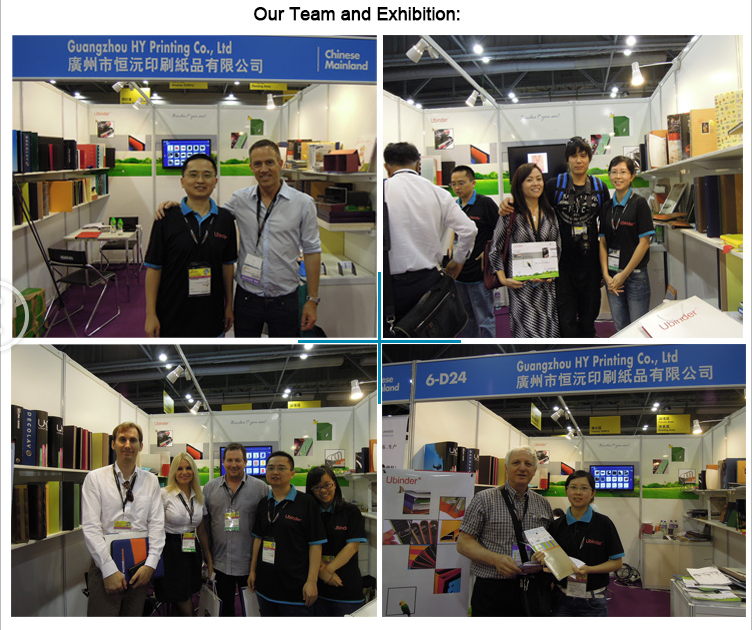 Welcome to inquiry,we will offer you favorable prices,and best printing service!